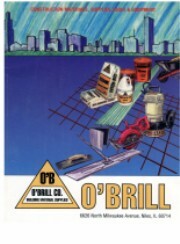 Thank you for visiting O'Brill Company on the Web. 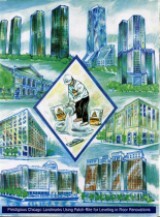 We are Suppliers of all Construction and Concrete Patching, Repair, Maintenance, Tools, Equipment, Gear and Accessories. Serve the Professional Builder with Construction Specialties Supplies, as well as Provide an Understanding of the Products we Supply. Hopefully, you are able to find all that you are looking for here in O'Brill Company on the web. Please, contact us with your needs or questions. We are looking forward to serving you. Thank you.